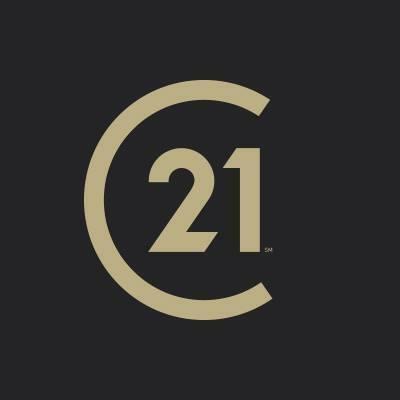 Read the corporate profile of Century 21 Real Estate LLC, a world leader in our industry. The CENTURY 21® System comprises a global network of approximately 100,000 brokers and sales associates in approximately 6,900 offices in 78 countries and territories worldwide. Every day across the CENTURY 21 System, every member is focused on delivering unsurpassed professional real estate services and insights to help our customers make informed home buying and selling decisions. Buying or selling a home is not a simple transaction it represents the largest single financial transaction in most people’s lives. Every individual, every family, every business owner has unique goals. Our sales associates embrace those goals and are committed to assisting our customers achieve them. We are a strong, vibrant and global real estate brand. We strive every day to deliver unsurpassed market intelligence and insights, and use our strengths to help you successfully buy and sell real estate. We embrace your goals and are committed to achieving them. Century 21 Real Estate Celebrates Years of Exceptional Service with the Recognition to Demonstrate it! According to the J.D. Power 2014 Home Buyer/Seller Satisfaction Study?, Century 21 Real Estate ranked highest in customer satisfaction among real estate brokerages across all home buyer/seller segments. But that’s old news. What’s new is that we did it again in 2015! For the second consecutive year in a row, the CENTURY 21 brand ranked “Highest Overall Satisfaction For First- Time and Repeat Home Buyers and Sellers”. In addition, in more great news, in an annual study conducted in 2015 by Millward Brown, a leading market research firm, the CENTURY 21® System continued to maintain the “highest brand awareness” level among consumers presented with a list of real estate agencies, a trend we have upheld for the past 16 years since 1999! Also in the same research, we learned that like previous years, consumers continued to select the CENTURY 21 System as "the most recognized name in real estate". Specifically, thirty-two percent of individuals surveyed, when presented with a list of real estate agencies, identified CENTURY 21 as the most renowned brand. The nearest competitor scored lower by a substantial eight percentage points. The results of both studies are a testament to the strength of the CENTURY 21 brand, our tremendous hard work and dedication to delivering quality service. The CENTURY 21 System has raised over $100 million in funds and donated these funds directly to Easter Seals, its sole philanthropic partner since 1979. 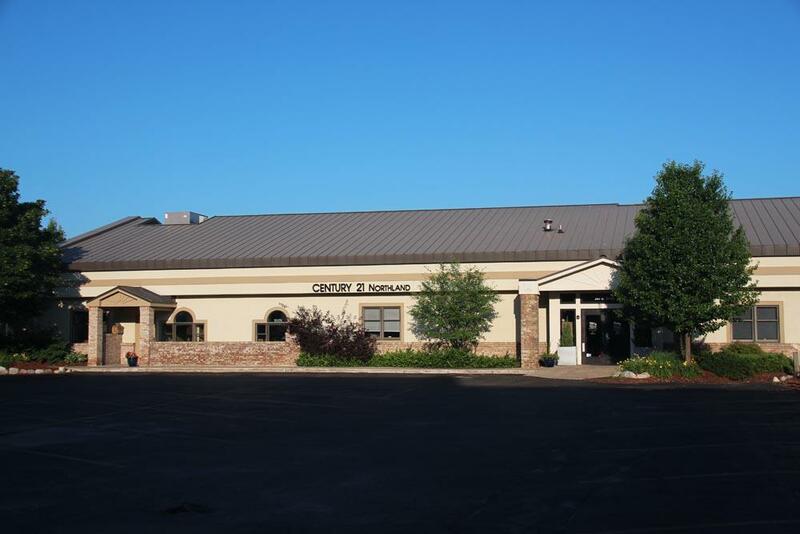 CENTURY 21 offices are actively involved at the grass roots level with the Easter Seals centers they support, and they have met the children and adults they’ve helped. Raising money and awarding sales associates for their dedication to the cause are office-driven activities that not only generate good will, but also build positive morale within the office and the community.